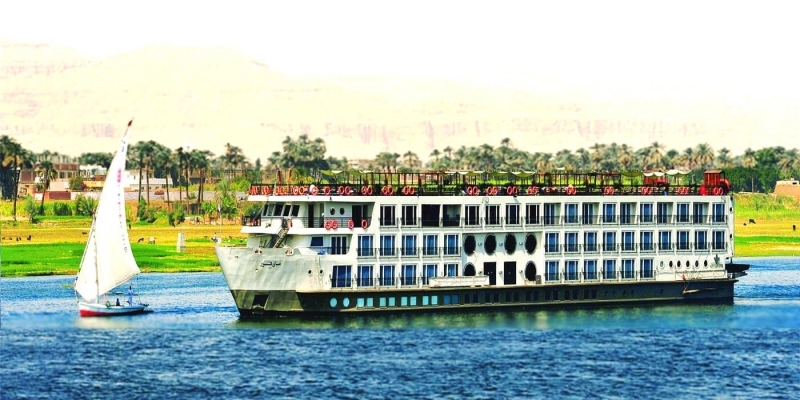 A Nile Cruise refers to a floating hotel. It has most of the accommodation features of a land-based hotel, including restaurants, swimming pools, bathtubs, exercise rooms, evening entertainment programs, small shops and small libraries. 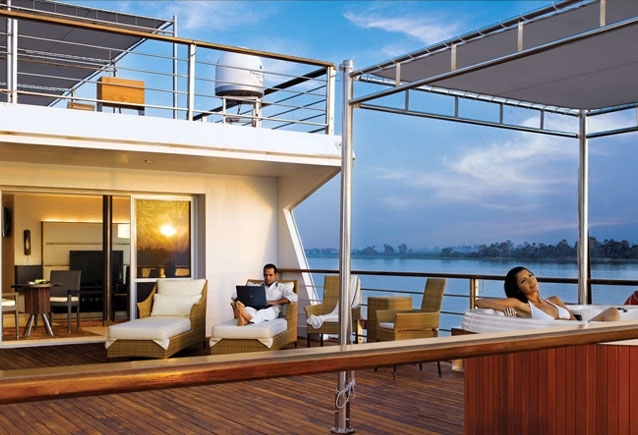 Nile Cruises have evenings of dance including live entertainment programs and dance area for a disco. 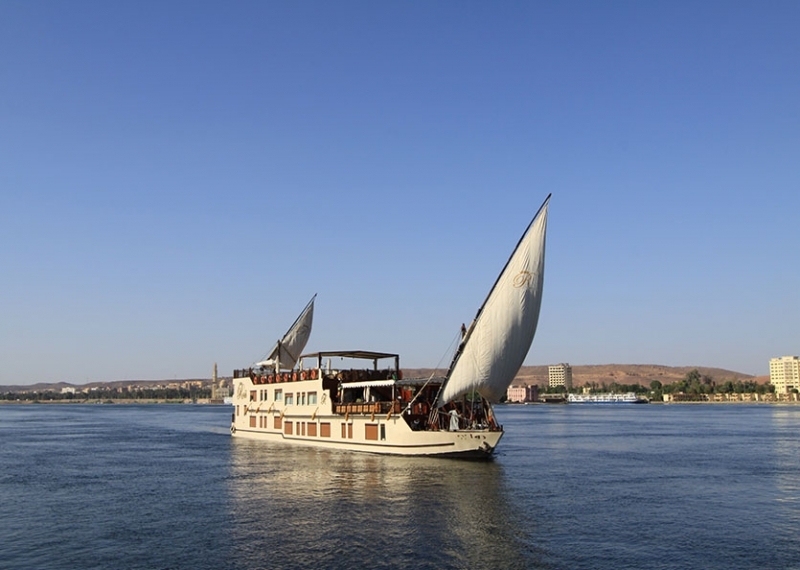 Nile Cruise boats offer a variety of nightly shows such as Nubian shows, belly dancers, and whirling dervishes, plays and even themed nights when guests can don traditional Egyptian styled costumes. 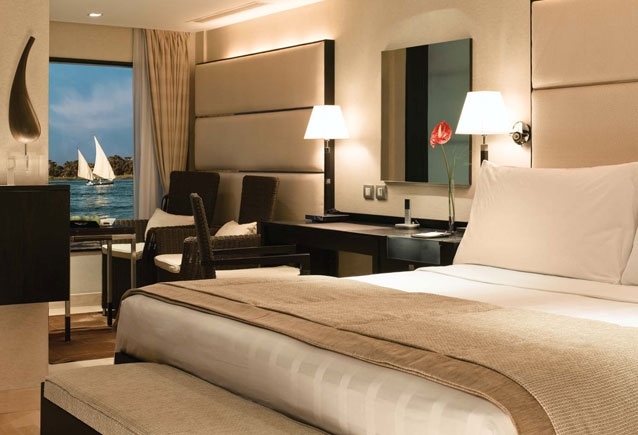 Nile Cruises may vary considerably, but typical Nile Cruises are either three, four or seven nights Nile River Cruise or more. The shorter tours usually operate between Luxor and Aswan, while the longer cruises travel further north to Dendera, often offering day tours overland to more remote locations. 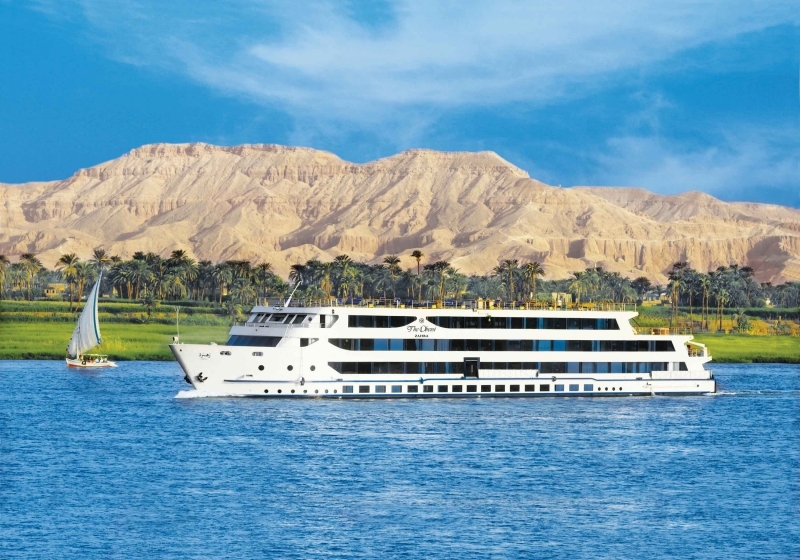 and we also have the Long Nile Cruises which sail from Cairo to Luxor and Aswan. 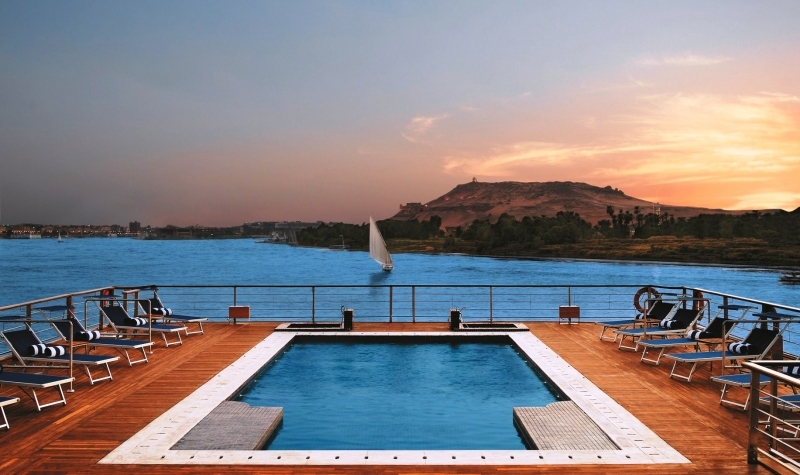 The Nile Cruise from Luxor to Aswan takes 5 days and vice versa from Aswan to Luxor 4 days. 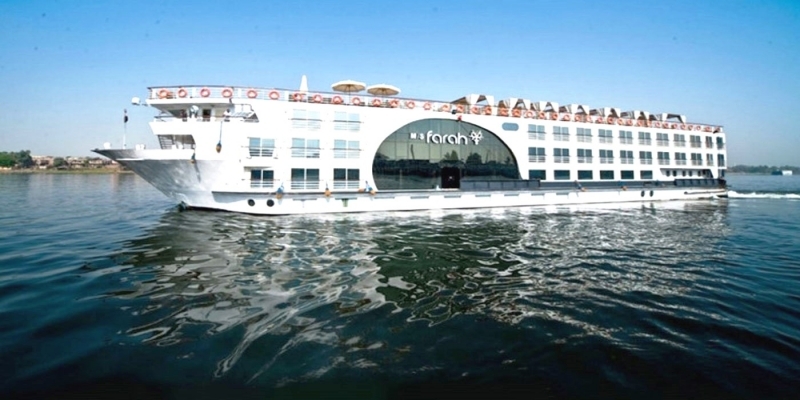 You also have the option to go on a round cruise from Luxor to Luxor or from Aswan to Aswan. In all these options the sightseeing tours are the same. During the tour days, you will visit the East Bank in Luxor which includes the Temple of Karnak and Luxor Temple. 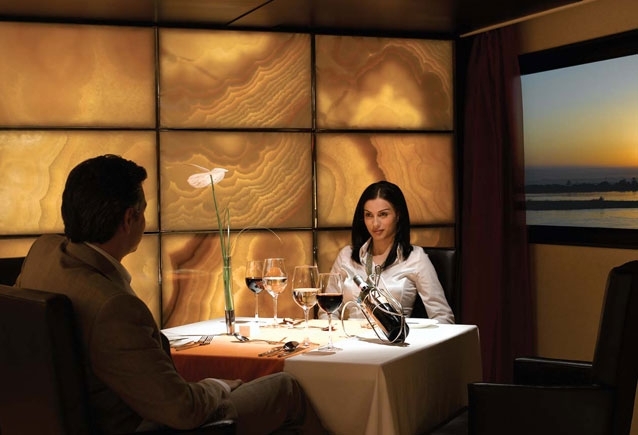 Enjoy dinner on board and feast your eyes on a Belly Dance Show. 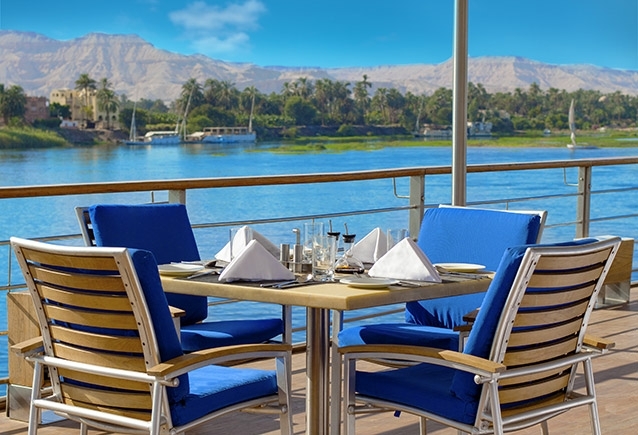 Another day features a visit to the West Bank to see the Valley of the Kings, Valley of the Queens, and Hatshepsut Temple, then dressing in casual attire for the Captain’s welcome party and chat the night away as you sail to Edfu. Sailing on Lake Nasser gives you a unique opportunity to sail and totally relax on board a luxury Cruise ship on the setting of this magnificent lake in Upper Egypt. Enjoy the unspoilt landscapes of the sixth largest man-made Lake in the world, along with all of the nearby attractions included in this quality Lake Nasser cruise. Lake Nasser Cruise tours include Aswan highlights such as the Aswan High Dam, Unfinished Obelisk and the Temple of Philae. Also visits to Kalabsha Temple, and the magnificent Temple of Abu Simbel and more. 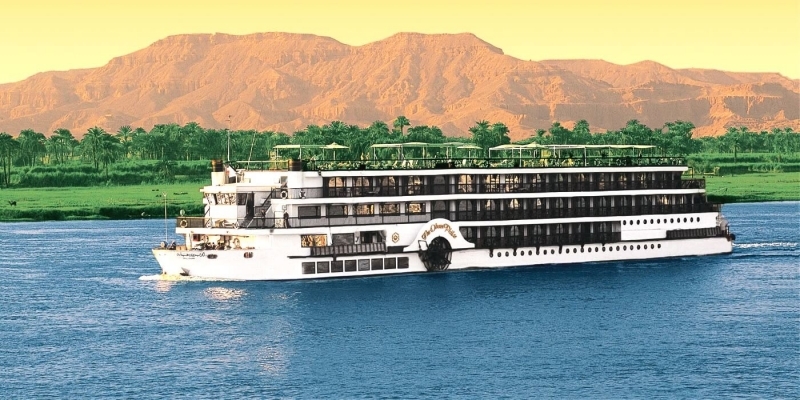 For those looking to take a longer holiday in order to experience more during their stay in this fascinating country Egypt, then our Nile Cruise Boats sailing between Cairo, Luxor and Aswan for 2 weeks are the perfect opportunity to gain knowledge and discover some ’hidden treasures’ not seen on the shorter Nile cruises. 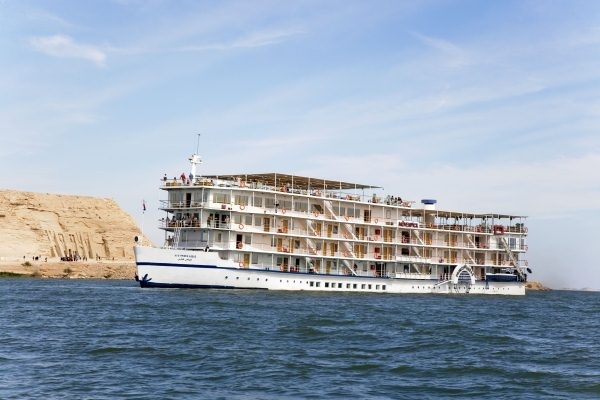 Having the advantage of sailing between Upper Egypt and Cairo means that you will visit sites and Temples such as Abydos and Dendara, not seen on the shorter Nile cruises, yet still include all the magnificent Temples and sights of Upper Egypt and Cairo sightseeing.